In exploring concepts for the Canadian Beverage Container Recycling Association, research revealed that Manitobans were more likely to recycle if they knew what their empty beverage containers could become. 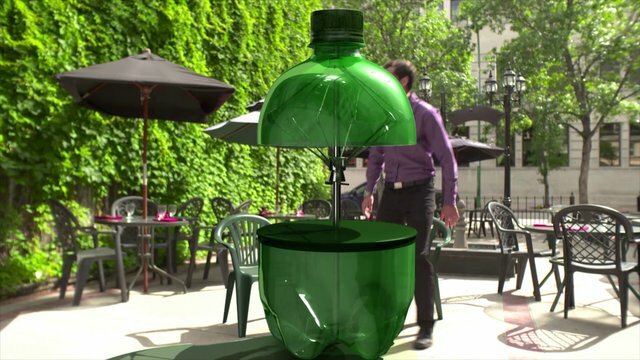 This seed grew into a campaign that encouraged Manitobans to give their empty beverage containers a new life. 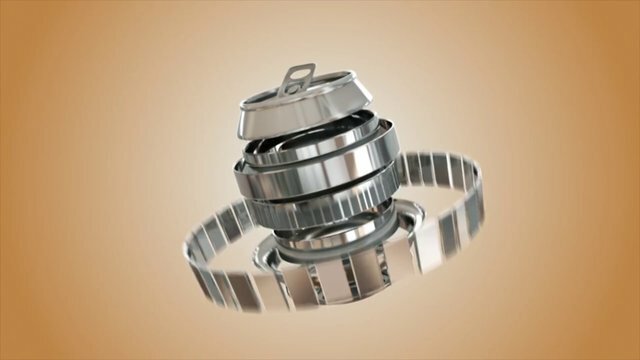 In a fully integrated campaign, bottles, juice boxes, cans and cartons transformed into baseball bats, frying pans, jackets, patio furniture, airplane parts and more.